The Premium TV channel RTL CBS Entertainment feature world’s most famous shows like The X Factor UK and Britain’s Got Talent, TV series like Under the Dome, Scorpion, Extant,the 2015 Billboard Music Awards and soon the 5th Annual Critics’ Choice Television Awards. 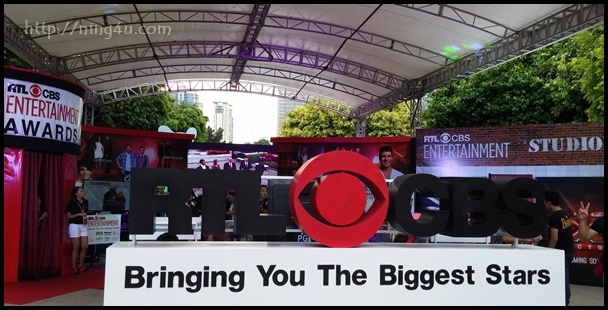 Recently RTL CBS Entertainment also had a Summer Fair held at Bonifacio High Street to showcase their shows, brought fun to RTL show viewers and fans and of course beat the heat of summer season by bringing exciting booth with free drinks, doughnuts, ice cream and more. RTL CBS Entertainment EVP Programming Jennifer Batty welcomed the media and the participarts of the fair and says "RTL CBS Entertainment will continue to offer exciting shows for everyone and activities like this to offer fun events every now and then". Watch out for Britain’s Got Talent airs exclusively on RTL CBS Entertainment live from the UK on June 1, Monday at 2am with primetime encore at 9pm. The 5th Annual Critics’ Choice Television Awards airs live from the US on June 1, Monday at 7am with primetime encore on June 4, Thursday at 9pm. Season 3 of Under the Dome premieres 1 July, Wednesday at 9:55pm and season 2 of Extant premieres July 14, Tuesday at 9:55pm. RTL CBS Entertainment is available on Sky Cable Ch. 53 (SD) & Ch. 196 (HD), Destiny Cable Ch. 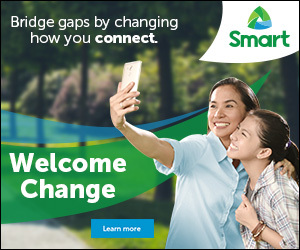 53, Cable Link Ch.37 (SD) & Ch.313 (HD) and Dream Satellite Ch.17.